Shiki me gusta, pero la edición es bastante irritante. A beautiful translation. The words may change from language to language, but the essence remains the same. 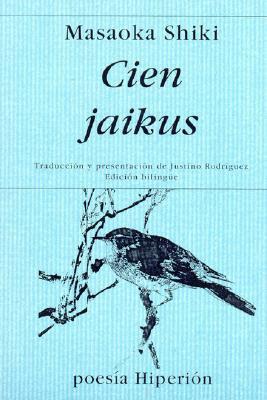 "Cuántas veces preguntéque profunda erala nieve"
Shiki Masaoka Justino Rodríguez - Masaoka Shiki (正岡 子規), pen-name of Masaoka Noboru (正岡 升), was a poet, author, and literary critic in Meiji period Japan. Shiki is regarded as a major figure in the development of modern haiku poetry, leading the Hototogisu school. He also wrote on reform of tanka poetry.